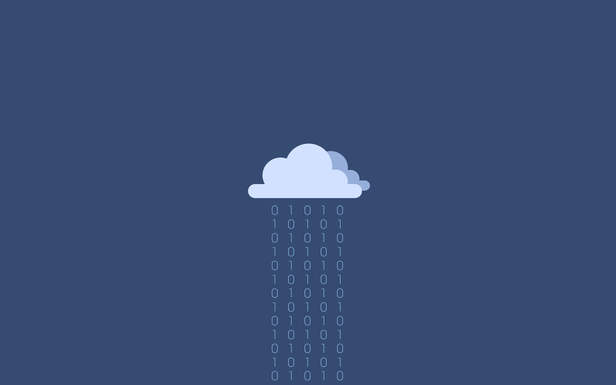 Thinking of archiving your business data in the cloud? According to Dolphin, “Cloud storage is ideal as a repository for archived information because it moves infrequently accessed archived data and documents out of the production environment to storage where the cost is on a pay-as-you-use basis.” Indeed, cloud archiving is smart and makes sound financial sense for many companies seeking to improve their bottom line. However, there are a few considerations before you make the move. What type of performance do you require? While cost is a concern, going with the lowest cost cloud archive service provider could mean sacrificing performance and availability. Define your service level requirements and choose a cloud archiving service that can deliver. Does the solution comply with any applicable regulations? For example, if you are subject to HIPAA, is the solution HIPAA-compliant? In addition to specific regulatory compliance, consider how well the solution complies with your own internal data retention policies. Does it support data lifecycle management? Does the solution allow for discoverability? Many cloud archives are capable of storing vast amounts of data, but how do you find that one specific file you’ve been tasked with finding? What type of discovery management tools are available or are you on your own? For example, does the archive store metadata? Can you add tags? Can you search manually? Does the solution have a search engine? While numerous cloud archiving solutions exist, one size doesn’t fit all. Consider performance, compliance, discoverability, and integration with your applications before making a decision. By taking all of these factors into consideration, you should be able to select a cloud archiving solution that truly meets your needs.